Protects critical applications from network interruptions that would normally cripple the enterprise. Lowers barriers to entry for cloud-based operations and infrastructure by ensuring continuous uptime. TRUE BUSINESS CONTINUITY requires the capability to process active-active critical applications across different clouds or platforms. ZeroDown’s Business Continuity as a Service (BCaaS™) provides this simple, easy and secure solution to ensure your apps are up and running continuously. All application instances are hot-hot active-active, making everything equally and simultaneously available across multiple locations in real time. If one instance goes down, the others will continue to function with no customer impacts or operational disruptions. Since live transactions and data are being synched up continuously, applications can be rolled back to any available site, providing the optimal failover or failback solution to the transaction for hybrid IT or multi-cloud deployments. 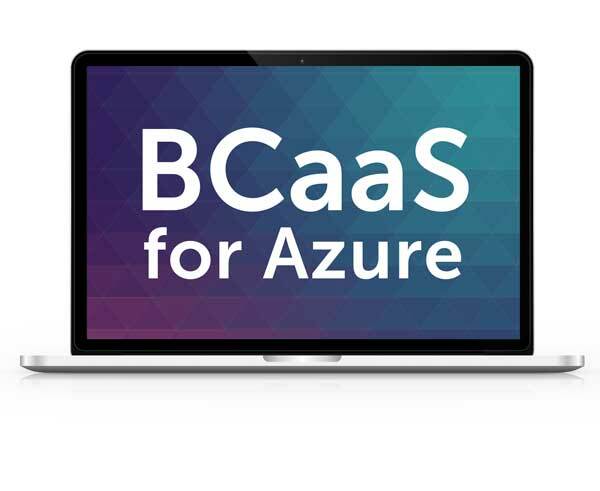 ZeroDown BCaaS for Azure can be purchased to protect and modernize your apps on a pay as you need basis. Also available for purchase and deployment inside the Azure Marketplace. 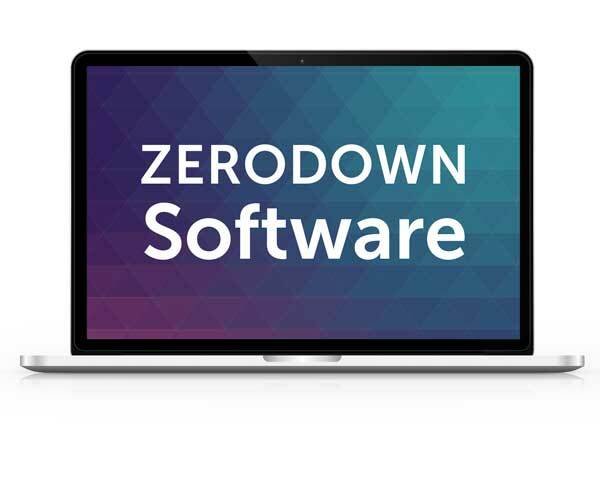 Choose ZeroDown Software as your Safety Net for the Cloud.